Calling the Microsoft Surface a “mistake” is an inaccuracy. The Surface 3 is already a multi-billion dollar success for Microsoft, so it’s not a “mistake.” Microsoft has a hit on its hands and it’s making some brand loyalists who have pitted themselves on the other side a bit nervous. With $200 billion dollars in the bank Apple has nothing to worry about from Microsoft. Before I am accused of being an Apple hater, I own numerous Apple computers, iPads and iPods. I also own competing products and am only a fan of technology. The technology itself wins me over, or not. The history of invention and innovation is replete with ideas that were tried too early and failed, but similar concepts tried later by others are met with success. For example, the Zenith Television Corporation had a subscription TV product idea dating back to as early as 1939 called “Phonevision” that revolved in part around broadcasting first run Hollywood movies over the air to descramblers attached to subscribers’ Zenith TV sets equipped with a special “Phonevision” descrambler input. Though Zenith declared the system a success, most people never heard of it and would likely be surprised by the fact that the concept of a subscription video service was being kicked around as long as 76 years ago. Today subscription video services are a roaring success. Apple needs to stay out of the 2 in 1 market. its been tried before… some might like it, but its not going to be significant. Microsoft’s desire to make one OS fit both mobile and desktop is a huge mistake that will only satisfy some enterprise and nerd niches. 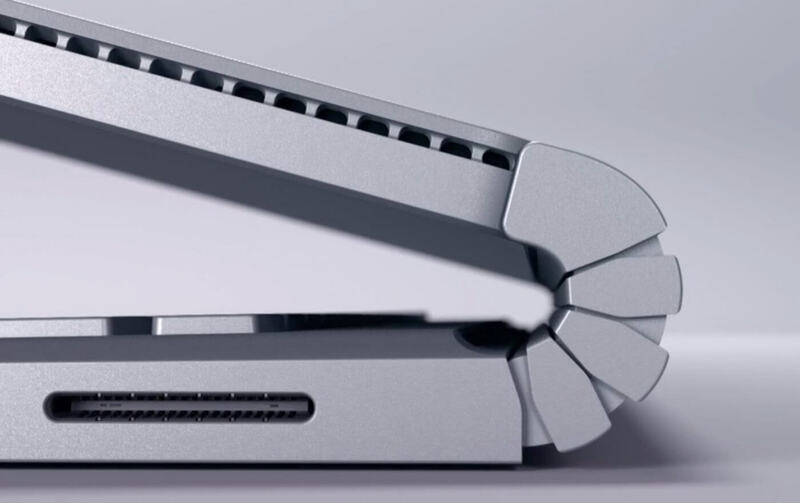 Most others have already voted no – fancy new Apple copy hardware won’t change that.